Please join us for British Blast! 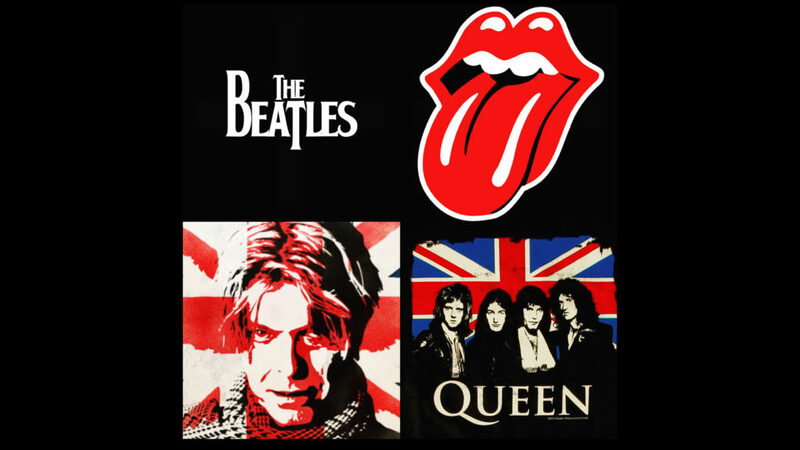 A Tribute to British Rock ‘n Roll, to experience an evening of the best songs in British Rock ‘n Roll! On stage will be music from Good Will Harding, The Wildflowers, and The Masterstroke Queen Experience, playing music from The Beatles, The Rolling Stones, David Bowie, Pink Floyd, and a special set of Queen songs by Sean Slaughter and his band. Sean’s voice is so good that in 2011 he made it to the final round of auditions (at the Foo Fighters private recording studio in L.A.) to perform with Queen during the worldwide Queen Extravaganza Tour in 2011. This will be an evening of music you won’t forget, all to raise money for a great cause, Big Brothers Big Sisters of New Hampshire! PRESENTED BY: Bangor Savings Bank! James Page Insurance Company Inc.